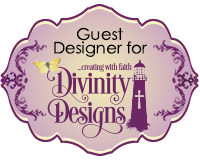 Today I am sharing a Clean & Simple Christmas card I created using a couple of the new Joset Designs dies which were released by Elizabeth Craft Designs last month. I just love this snowflake border and am sure I will be using it a lot between now and Christmas. 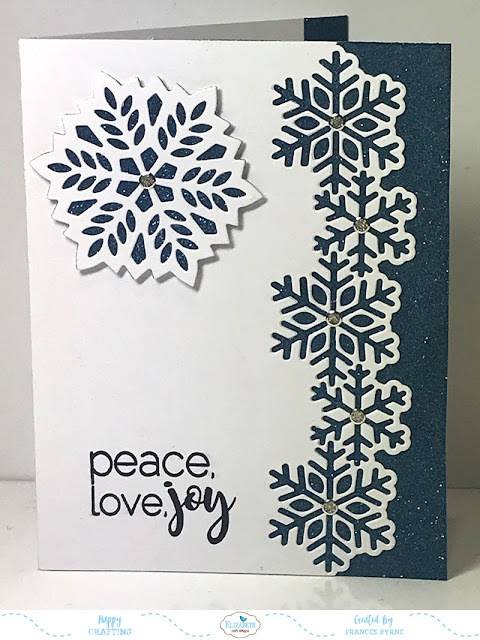 For my card today I used the Snowflake Border to die cut the right side of a side folding card. I then cut a panel of cardstock 5 1/2 inches x 4 1/4 inches and covered it with Clear Double Sided Adhesive Tape. I covered the adhesive using Midnight Blue Silk Microfine Glitter which is included in the Beach Glitter Palette. I added Gold/Silver Peel Off Stickers to the centre of all of the snowflakes. To the top left hand corner I added a snowflake which is from the Snowflakes die set, also adding the same glitter I used on the side of the card to the snowflake. To finish the front of the card, I added the "Peace, Love, Joy" sentiment from the Classic Christmas Clear Stamp set. 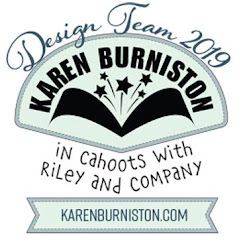 For the inside of my card I added a strip of 15mm Clear Double Sided Adhesive Tape to the right edge of the card and covered it with the Midnight Blue Silk Microfine Glitter. 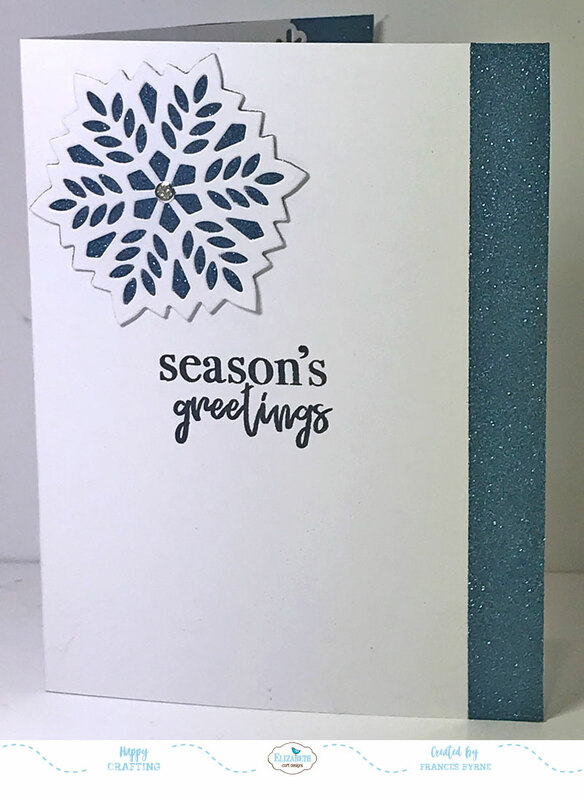 I stamped the "Season's Greetings" sentiment in the centre of the card. 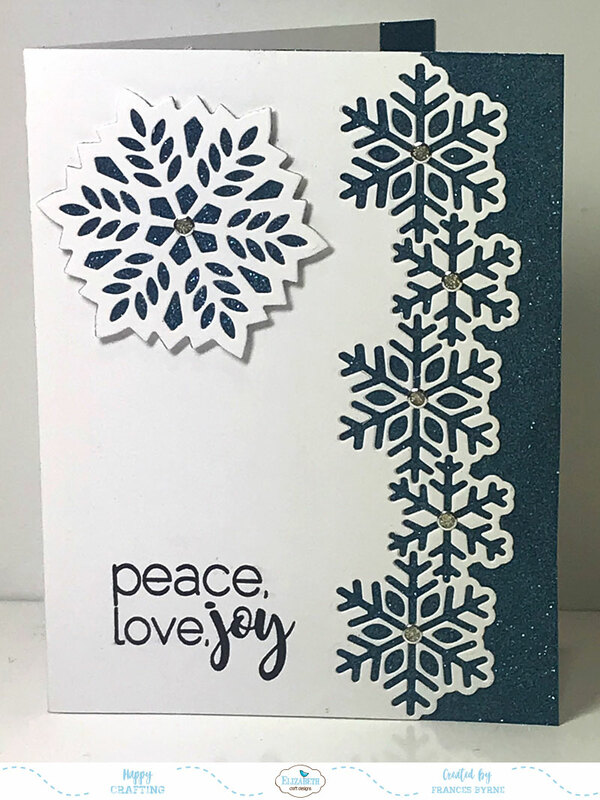 To finish the card I added another snowflake to the top left corner of the card.